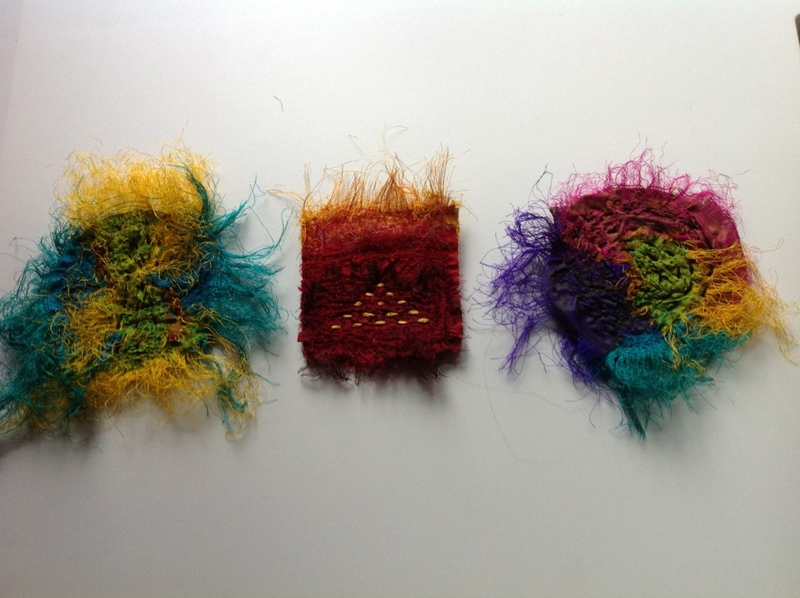 I spent a bit of time yesterday evening creating these brooches from gorgeous sari silk, with simple hand stitching. I love the riot of texture and colour! « Probably The Best Book Wrap In The World!